It’s not surprising; the café was only meant to be a temporary deal right from the outset. And now the lease is up and the ‘end date’ mentioned on the website reached, that means the restaurant cannot stay open. So if you haven’t visited or tried the food there, you’ve missed your chance. But it’s not all bad news. 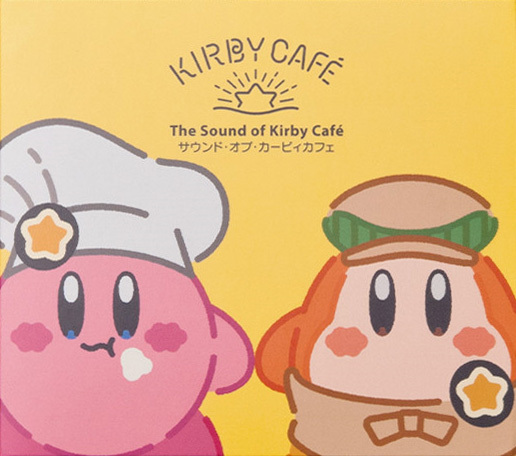 Oh no, the Kirby Café also sold various pieces of Kirby merchandise, like an exclusive music CD. And unlike the café itself, these items won’t be discontinued along with the restaurant. Instead, they’re going to be sold in various Japanese retailers starting from November 23rd. These retailers include Yamashiroya, select Kiddy Land stores and certain Village Vanguard outlets, as well as online shopping services like Amazon Japan and Ebten. So in essence, the merchandise is not only still available, but it’s actually easier and more convenient to buy! After all, you’re not waiting in line for half an hour to get a reservation for a shop, are you? And with the products also being available to purchase online now, that also means non Japanese buyers can get their hands on them easily too. Yeah, you’ll need to navigate a Japanese site to do so, but you’ll at least be able to type in a non Japanese shipping address and have all that glorious Kirby merchandise delivered overseas. Does this make up for the café’s closure? Maybe, maybe not. But hey, at least some aspect of the café lives on. But what do you think? Are you disappointed that you never got to visit the Kirby Café? Or are you happy the merchandise should now be much easier to get a hold of? I didn't really keep in mind there was a Kirby Café. It is sad is going to end but hopefully, it served to show just how profitable it could be, we might see something else coming out of this. What’s Going on With the Kirby Café Music? 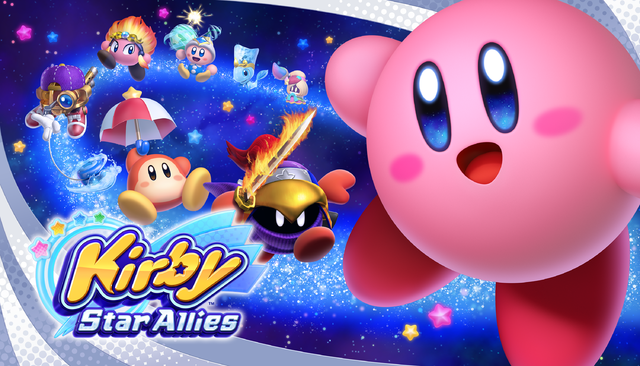 Wonder why Kirby is angry on US box art? Nintendo has the answer!